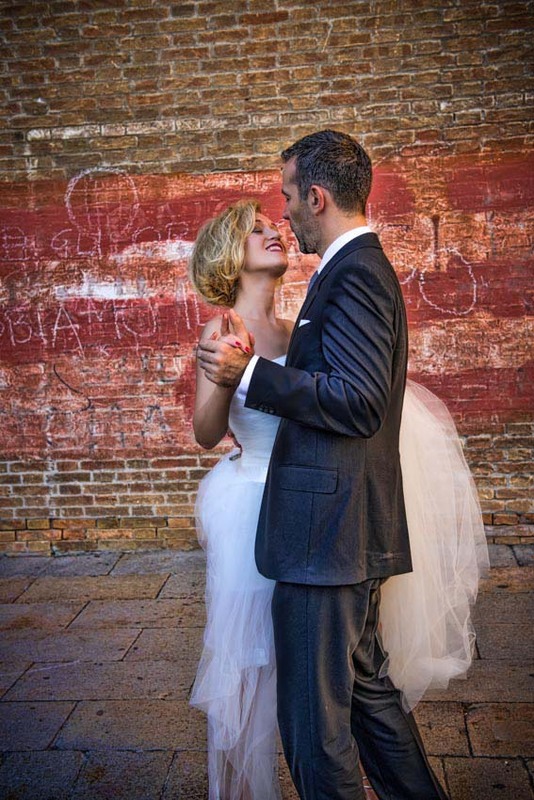 And when you choose your destination wedding to Venice, choose a photographer who can take advantage of all it has to offer. The gondolas, the canals, bridges, cathedrals and incredible atmosphere. Let us help you remember every detail of the biggest day of your life. Contact us today, and we'll see you in Venezia!